Micheal Schlingermann; Michael Daly, Alan Byrne, Robert O'Reilly, Joe Gorman; Adam Whelan (Ger Pender 80), Sean Thornton, Mark Hughes (Stephen Maher 67), Jason Marks; Sean Brennan (Robert Bayly 67); Tiarnan Mulvenna. Brendan Clarke; Ger O'Brien, Jason McGuinness, Kenny Browne, Ian Bermingham; Conan Byrne (Conor McCormack 87), Chris Forrester, Greg Bolger, Killian Brennan, Aaron Greene (Morgan Langley 73); Jamie McGrath. 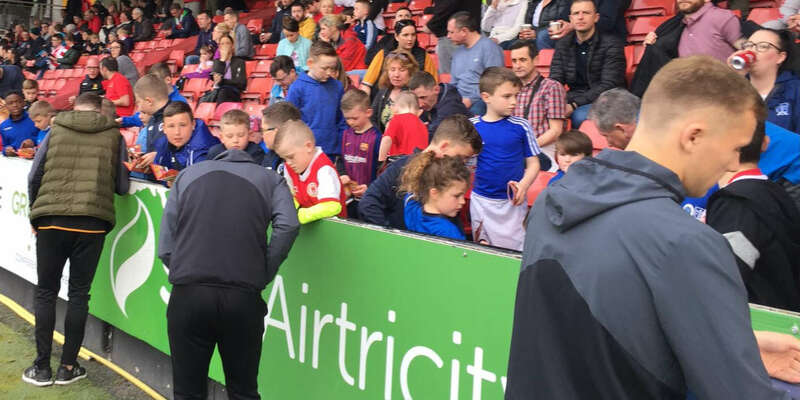 Two second-half goals secured a fifth consecutive league win for St Patrick's Athletic as they shrugged off their European woes with this a hard-earned 2-0 SSE Airtricity League Premier Division success over Drogheda United. Although Killian Brennan struck the crossbar with an early free-kick for St Pat's, Drogheda had the better opportunities in open play in the first half, notably when Tiarnan Mulvenna shot wide with only Brendan Clarke to beat. Brennan had a penalty saved by Micheal Schlingermann and the Boynesiders looked on course for a point with 20 minutes left, but in the 75th minute Brennan headed home a corner and deep into stoppage time Jamie McGrath sealed victory for the away side. 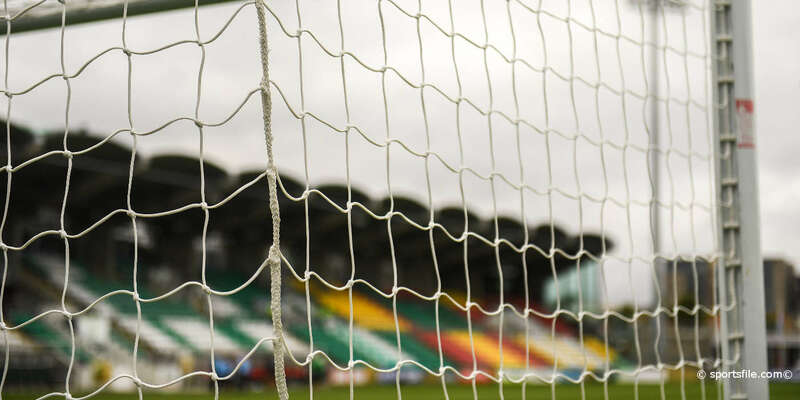 Drogheda had the dubious advantage of a strong breeze at their backs in the first half and in the third minute a long Micheal Schlingermann clearance was flicked on by Adam Whelan into the path of Tiarnan Mulvenna, who sliced his shot wide. Pat's went considerably closer to opening the scoring in the 10th minute when Drogheda native Brennan cracked a 25-yard free-kick off the crossbar, and Kenny Browne also threatened with a header. But the better chances from open play were falling to the home side and Whelan nodded wide from just eight yards out before Mulvenna too failed to hit the target with only Pat's keeper Clarke to beat. Yet the Boynesiders should have found themselves a goal down just after the half-hour when Brennan tumbled just inside the box following an innocuous challenge by Whelan. Referee Robert Rogers pointed to the penalty spot but Schlingermann blocked Brennan's kick and Chris Forrester sliced the rebound wide from six yards. The remainder of the first half was also evenly contested, with the Boynesiders continuing to pose problems for Liam Buckley's side, but both keepers were largely untroubled. However, the woodwork came to Drogheda's rescue again four minutes after the restart when Pat's skipper Ger O'Brien cut in from the wing and struck a curling left-footer that had to be tipped onto the bar by Schlingermann at full stretch. The Boynesiders responded with a looping header by Mulvenna which was clutched easily by Clarke, and by the hour mark there was still no sign of Pat's being able to find another gear. Yet the changes came from the Drogheda bench as Robert Bayly came on to make his debut, and the clock had ticked past the 73rd- minute mark when Morgan Langley was brought on to add fresh legs to the visitors' attack. Perhaps the respective changes unsettled the Drogs, for two minutes later they conceded the softest of goals to gift the Inchicore side the lead. Possession was given away cheaply in midfield, eventually resulting in a corner, and Conan Byrne's delivery was perfectly placed for Brennan, who was completely unmarked as he planted a header beyond Schlingermann from six yards. 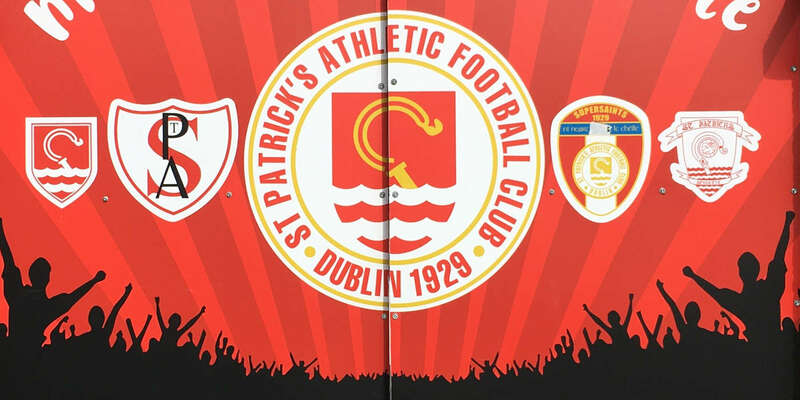 Byrne went close to doubling the visitors' lead with a header, but Pat's did copper-fasten their victory in the third minute of stoppage time when McGrath tapped to the empty net from a Langley pass.